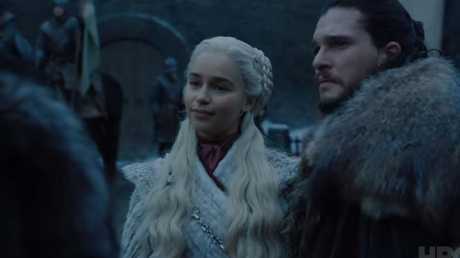 THE first new footage from the final season of Game of Thrones is here - and it's making some fans pretty angry. 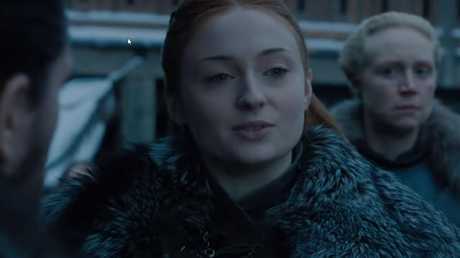 Sansa Stark (Sophie Turner) greets them and tells Dany: "Winterfell is yours, Your Grace." It seems like an odd thing for Sansa to say, since she's fought long and hard to get her home back after the last few seasons. She's just handing it over to Dany? Many fans are under that assumption, and they're not happy. 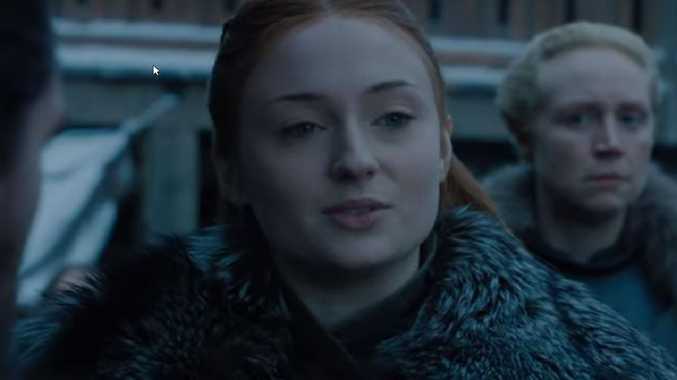 "SANSA STARK AND JON SNOW DID NOT WIN THE BATTLE OF THE BASTARDS SO THAT DAENERYS COULD CLAIM WINTERFELL," one fan said on Twitter. But that's not what's actually happening. The scene is a callback to the very first season, when Ned Stark (Sean Bean) greeted King Robert Baratheon (Mark Addy) with the same words. It's merely an expression of hospitality. 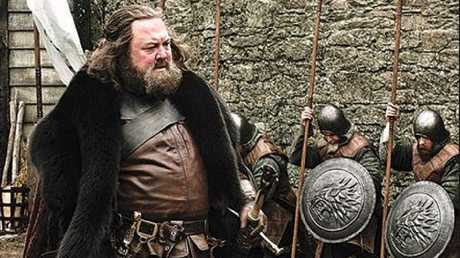 The late Robert Baratheon received the same welcome. So Sansa isn't handing Winterfell over to Dany - that wouldn't make sense. She's basically just saying, "Welcome and enjoy your stay." But of course for maximum drama, the teaser is banking on many fans not knowing this. The eighth and final season of Game of Thrones premieres in April.